Summit, New Jersey — Ajay Goyal, MD, FACS, and Glenn Forrester, MD, FACS, bariatric and general surgeons from the New Jersey Bariatric Center® in Springfield, New Jersey, successfully performed the first single incision LAP-BAND® and REALIZE® Band surgeries in New Jersey. Single incision surgery results in less pain, less scar tissue and faster recovery to normal activity. The surgeons performed the LAP-BAND® procedure on a 34-year-old woman and the REALIZE® Band procedure on a 39 year-old woman at Overlook Hospital in Summit, New Jersey. Both patients had a single incision around the belly button resulting in minimal discomfort and a barely visible scar compared to traditional laparoscopic gastric band surgery requiring four to five incisions. The incision was then closed with surgical glue, leaving no other scars from instruments or sutures in the abdomen. “By reducing the operative site to one incision we’re able to provide our patients with both a reduced pain and recover time as well as an improved cosmetic result,” said Dr. Ajay Goyal, founder of New Jersey Bariatric Center®. 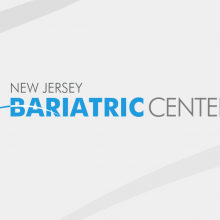 New Jersey Bariatric Center®, a medical & surgical weight loss center with offices in Springfield, Somerset and Hoboken, New Jersey, helps patients achieve long-term weight loss success through the most advanced bariatric surgery procedures, including gastric sleeve, gastric bypass, LAP-BAND Band procedures. 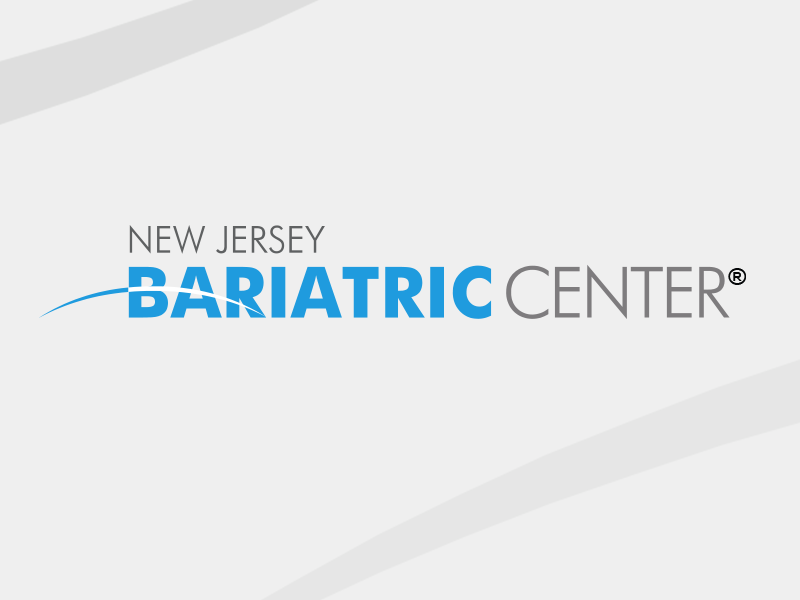 For more information about bariatric surgery, visit www.NJBariatricCenter.com. Free monthly patient education seminars are held four times a month for individuals interested in learning more about weight loss surgery. To view dates or register for a seminar, visit our Free Seminar page.